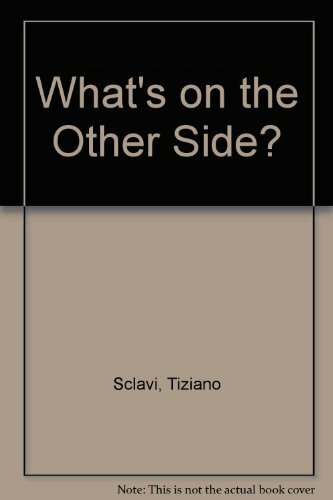 Tiziano Sclavi What's on the Other Side? Sturdy pages, a durable binding, and bold graphics highlight an interactive board book that features die-cut pages and a thought-provoking question-and-answer format. 1. What's on the Other Side?